THIRD generation Warwick farm girl Sarah Wilson has her sights set on claiming the title of Queensland Country Life Miss Showgirl. New to the rodeo showgirl circuit, Ms Wilson has roped in some impressive titles this year and hopes to add one more sash to her collection today. She's the current Miss Warwick Showgirl and Darling Downs Showgirl and is competing at Ekka against 11 girls from across the state. "I started this journey to be a spokesperson for the Warwick community and now I'm honoured and surprised to be representing the Darling Down sub-chamber in Brisbane,” Ms Wilson said. The new crown is in Ms Wilson's reach, however, the country girl isn't just there for the competition. "The experience so far has been amazing, we've been able to attend government and parliament house and we've met amazing people,” she said. Obtaining today's title will mean representing the state of Queensland and promoting rodeo shows interstate. 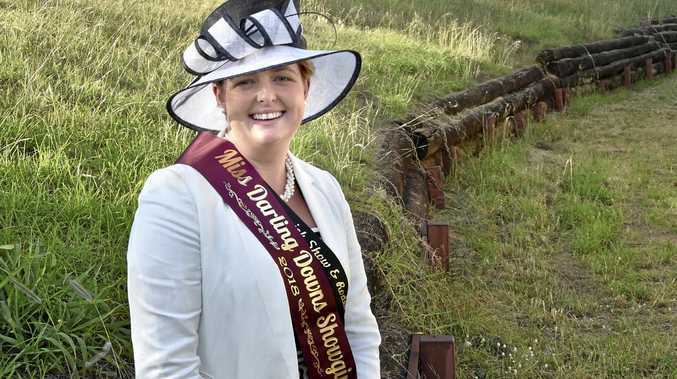 "If I'm crowned queen it will mean I get to travel to shows and experience the different cultures outside of Warwick and the Darling Downs,” Ms Wilson said. Ms Wilson hopes her rodeo show status will help fulfil one of her passions, supporting local producers. "I hope to bring a local food exhibition into the Warwick Show next year,” she said. 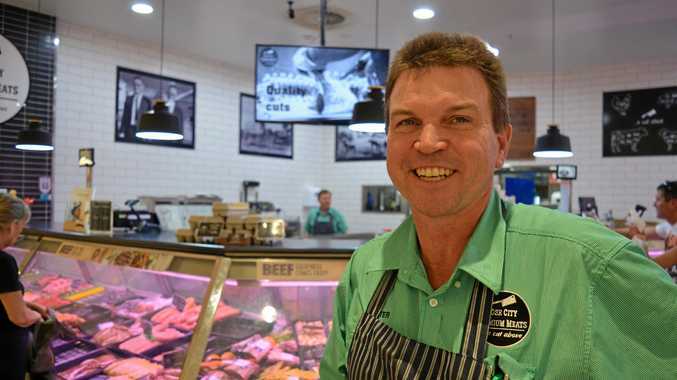 "We're looking to highlight local produce and give the community the opportunity to sample local flavours. The young woman crowned this afternoon will act as an ambassador for the next 12 months and will attend as many shows throughout her region and Queensland as possible. This year is the 35th anniversary of the show and the winner will have the opportunity to attend the Royal Agricultural Society of the Commonwealth conference to be held in Edmonton, Canada.